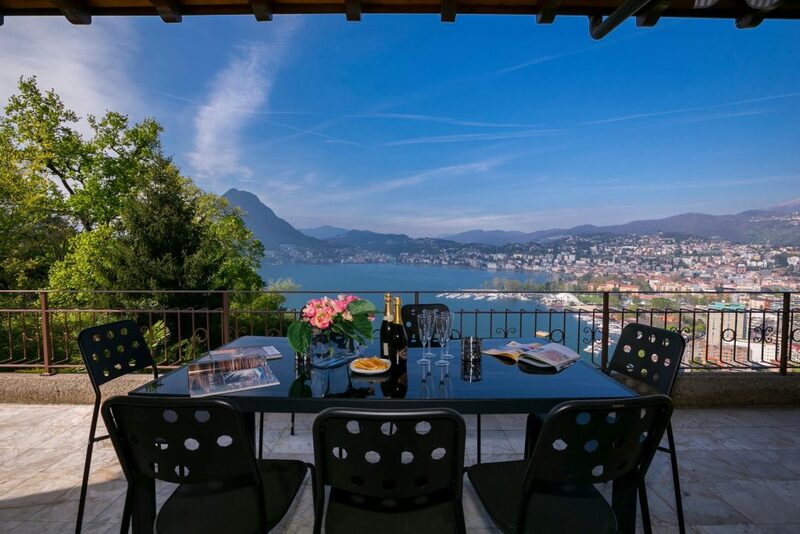 Lake Como is the ideal location for all water sports including Windsurfing, as fine weather and a favourable wind are ideal conditions for this sport. The area is especially popular with sailing enthusiasts, where both sailing lessons and boat hire are available. Other water sports available in the area include waterskiing, jetskiing, kite surfing and wakeboarding. 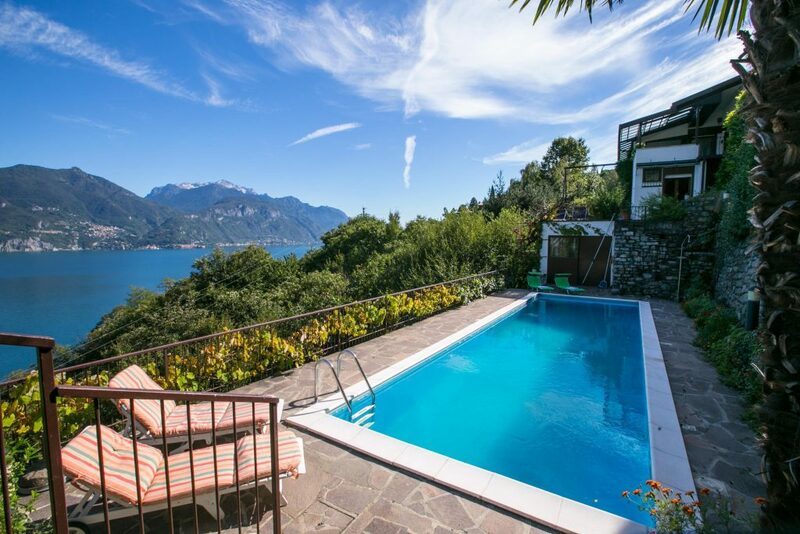 There are several locations around the lake offering Windsurf Rental, one of which is Villa d’Este at Cernobbio, where rental is available from 9.30 am to 7.00 pm.